Cookie baking isn’t just for Christmas time. In my household, we bake cookies for almost every holiday, and Valentine’s Day is no exception. 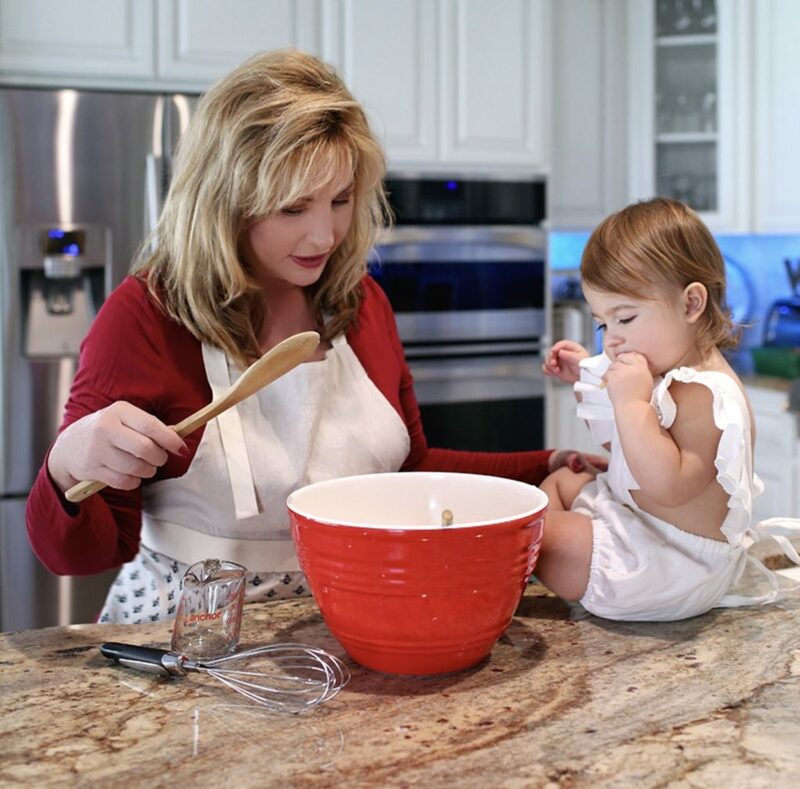 I’ve always enjoyed baking with my children, and now, my grandchildren. We take cookie baking very seriously in my house, so I always made sure to have my favorite sugar cookie recipe handy as well as the perfect frosting colors and decorations. When the cookie dough was mixed, I remember asking the kids when they were little, who wanted to lick the beaters from the mixer? They would raise their hands immediately and shout out, “I do, I do!! !” And who could resist eating the cookie dough? I know I couldn’t and neither could my children. I always insisted that we leave some dough for the cookies we were going to bake. Otherwise, we wouldn’t have any cookies to decorate. Little did I know that the cookie dough we were ingesting contained possible harmful bacteria. Eggs, even when pasteurized, can have bacteria in them when uncooked. Other ingredients, such as flour, also can contain bacteria when uncooked. Now I have heard in the past about raw eggs possibly containing Salmonella and E. Coli, but flour? How can flour be bad? Well, I looked it up! Bacteria can be picked up through cattle or deer dropping in the wheat fields, which means that flour from anywhere can contain harmful bacterias. Do not let this scare you or stop you from holiday baking, there are ways to kill these harmful pathogens. What kills them? Heat does. So makes sure those cookies are baked before eating them! Even playing with raw cookie dough can be harmful. Be sure that everyone washes their hands with warm and soapy water after handling the cookie dough. Now the only thing left to do….Take the cookies out of the oven, wait for them to cool, decorate and enjoy!